Solving the fleet problem – HubNut – celebrating the average! The 2CV will be going off the road next month. I have various possibilities flying around for her salvation, but they all require money I don’t have, so that salvation is going to take some time to put into action. Restoring this car has to be the priority, surely? There’s also the issue that while I’m temporarily working part-time, it leaves Rachel at home with no transport. Apart from the once-a-week bus service that the company I’m working for provides! Here is the biggest problem with rural living. It becomes quite difficult if you don’t have a car. This means trying to acquire a new car on a tiny budget. Well, I do like a buying challenge! A challenge that has been greatly assisted by friends and readers of this blog. I don’t know who sent me a set of strings for my bass guitar, but they were greatly received. Other generosity has revealed itself recently too. It’s nice to know that people are nice! Even if I don’t feel I deserve it. Anyway, all this means that my bold assertion earlier in the year that I would own a Citroen Ami 6 before the end of 2015 may be shot down in flames. 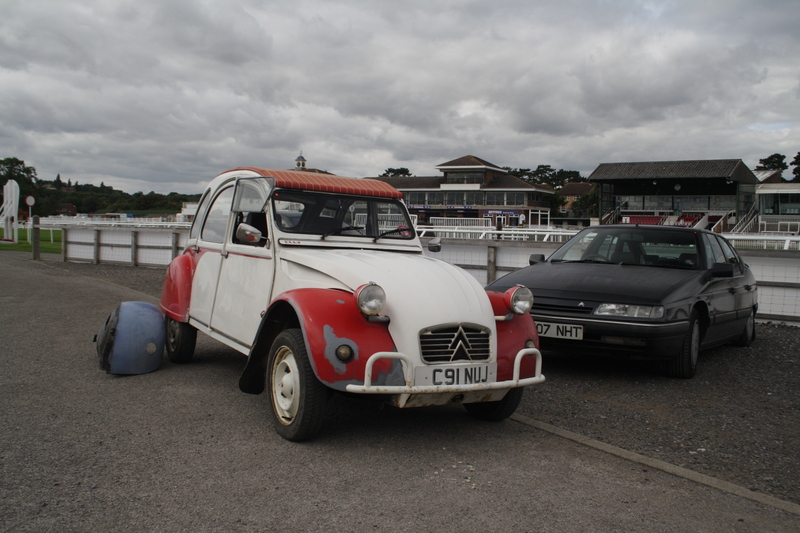 We need something cheap and fairly ordinary fairly quickly, and restoring Elly has to be a bigger priority than buying yet another quirky Citroen. So, we’re in March already, and I still have no idea how this year is going to pan out. Hopefully it’ll be fun! Always tricky trying to decide which car gets the treatment. Our Rover 216 GTi (R8) is crying out for tlc but it’s still in use (still perfectly safe I hasten to add) until I can get a car to replace it. It will have to be fairly modern as haven’t got the space for another waif and stray ‘classic project’. Been trying to convince the missus that we need a Land rover Disco but they all seem to be rusty and ‘needing work’.